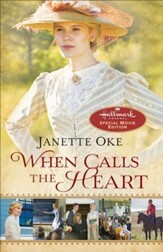 Beth Thatcher returns home from her first year as a schoolteacher in the mining town of Coal Valley and steps into a whole different world. Her life back among her wealthy Eastern family is a stark contrast to her primitive life in the West, and Beth isn't sure where she belongs anymore. 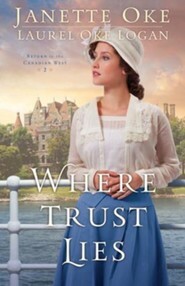 She barely has time to settle in before her mother announces plans for a family holiday--a luxurious steamship tour along the eastern coast of Canada and the U.S. Wishing to reconnect with her mother and sister, Beth agrees to go but quickly finds herself at odds with her mother's expectations. 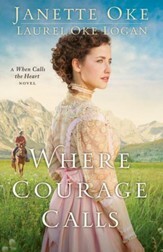 After enjoying complete freedom in the western wilds, Beth isn't sure what to make of her mother's ongoing efforts to direct her life--and her heart. 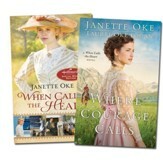 Beth keeps in touch with her Mountie beau, Jarrick, even as young men more of her station catch her eye. Is she ready to fully give her heart to Jarrick, knowing it will mean saying good-bye to her family and her life of privilege once again? 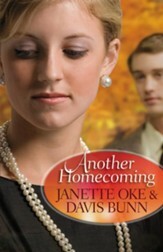 And when Beth trusts the wrong person, will Jarrick be able to help her despite the distance between them? I'm the author/artist and I want to review Where Trust Lies, Return to the Canadian West Series #2.